With an unprecedented increase in business mobility, the immediate need for a secure virtual private network has never been stronger. Because of the increased mobility, remote accessibility from a variety of different locations, platforms, final device points and environments is more important than ever when it comes to maximizing network protection. 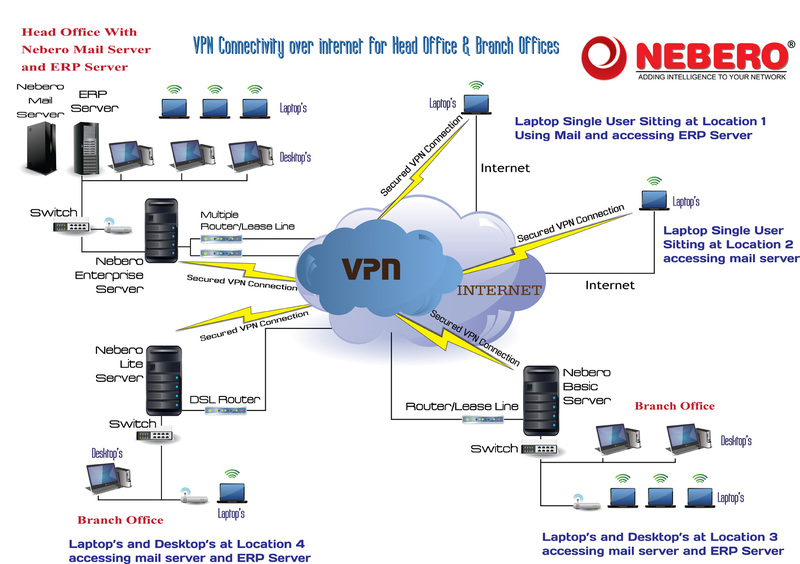 Not only that, specific VPN technologies have become extremely advanced in order to meet a wide range of different security requirements. As these specific technologies continue to evolve, more organizations are starting to upgrade their remote access capabilities from a traditional IPSec VPN to a more intelligent secure virtual private network. 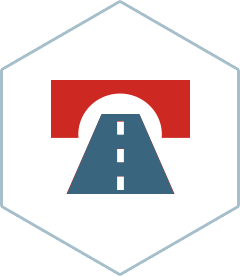 Now, with more sophisticated VPN technologies, network access is offered at almost any location imaginable, while still maintaining full control of network security. One of our main goals at Nebero Systems is to provide your organization with a simplistic approach when it comes to your secure VPN. Because of this, you will have complete supervision over each individual security option that we offer. With no complex processes or controls involved, all of your secure Virtual Private Network solutions will be located in one easy to find location with effortless accessibility. Through our newly updated, innovative secure VPN protection system, we have devoted a lot of resources to effectively streamlining our entire interface process. This allows for easy use and quick updates whenever a setting or policy needs to be changed. The Nebero Systems secure Virtual Private Network combines perfectly with our Unified Threat Management system in order to provide your organization with maximum security from a network's firewall to the final anti-virus software. Now, your organization is able to use our secure Virtual Private Network individually or as a group, centrally monitor different applications through our specialized VPN channels and install the software as a virtual application.